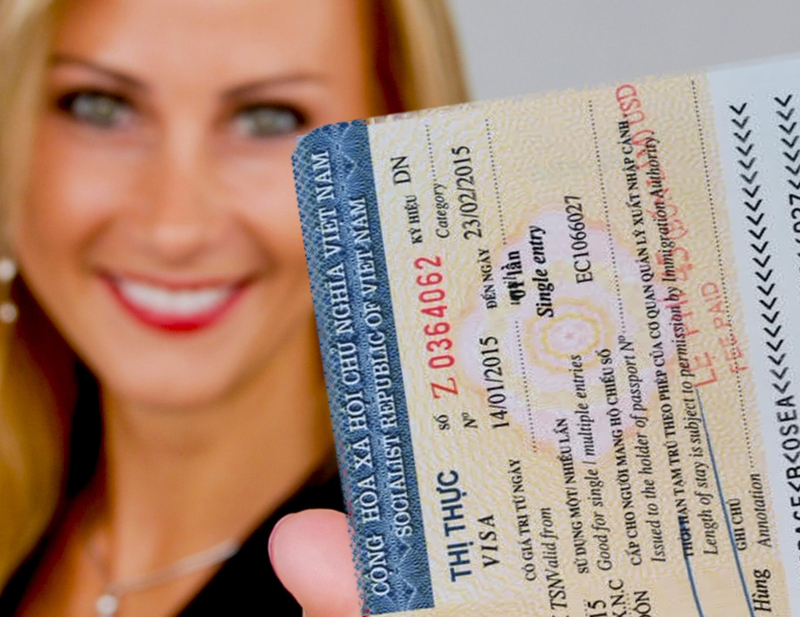 It normally takes 2 working days to get the visa approval letter from the date you apply Visa On Arrival. 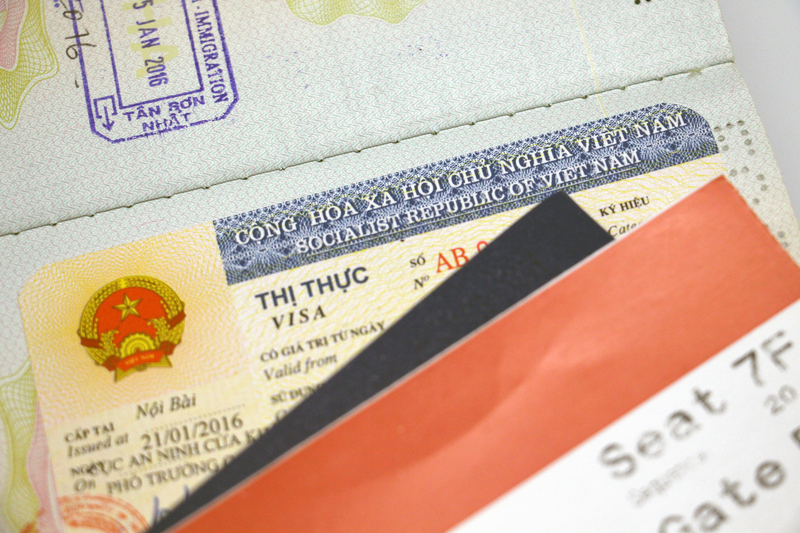 (Please note that 2 working days means weekdays, excluded Saturday, Sunday and Vietnam holidays). In case you need it urgently, you can use express service. 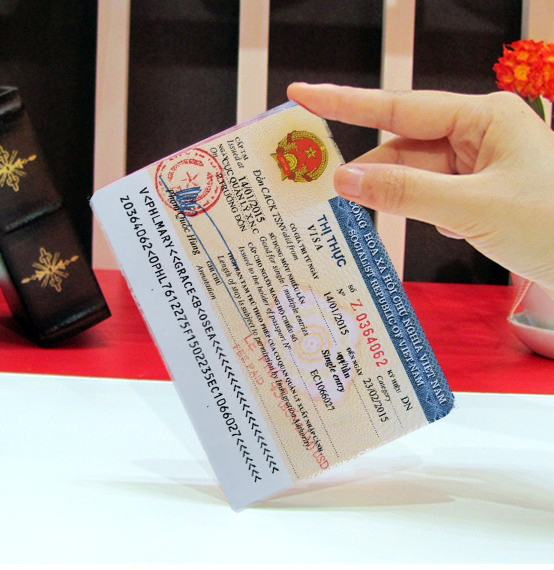 This service helps you to get visa approval letter faster, within 1 working days, 8 hours, 4 hours or even 1 hours. 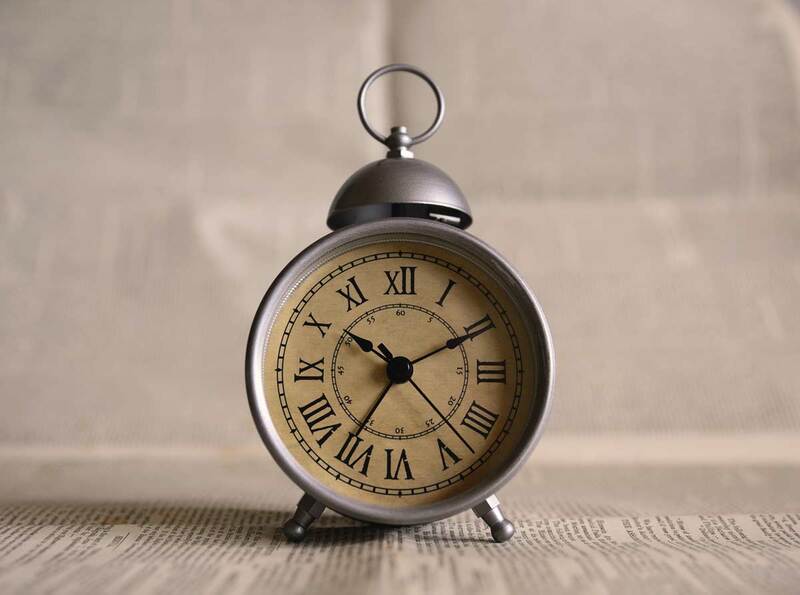 You have to pay extra fee for express service. 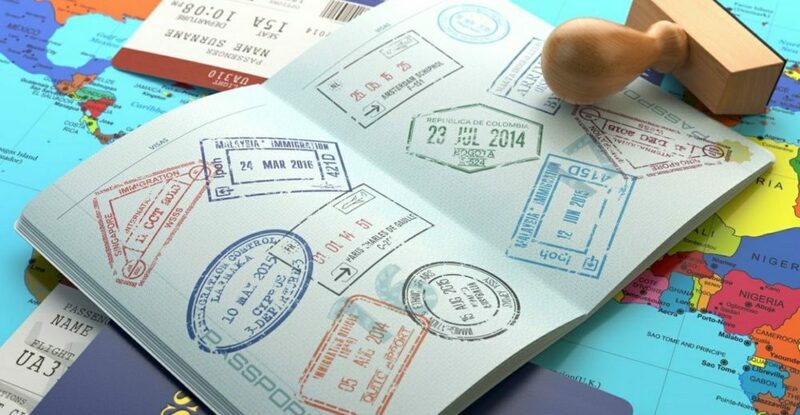 After getting visa approval letter via email, you print it out. 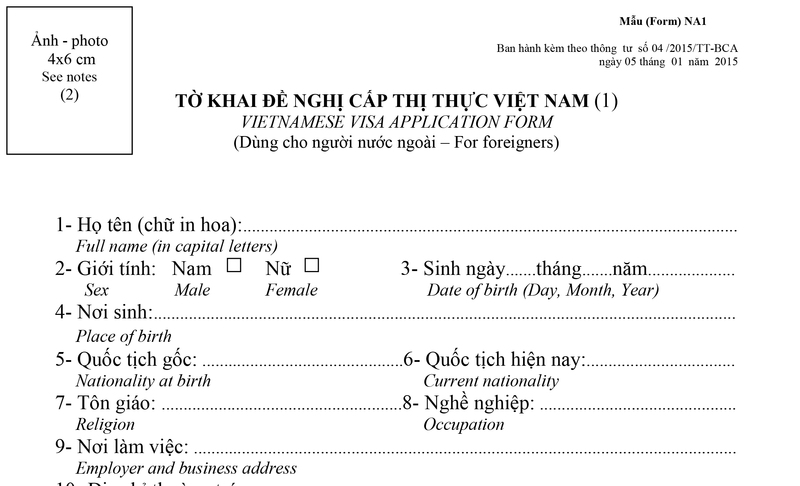 At the date coming to Vietnam, you show this letter for boarding the airplane. 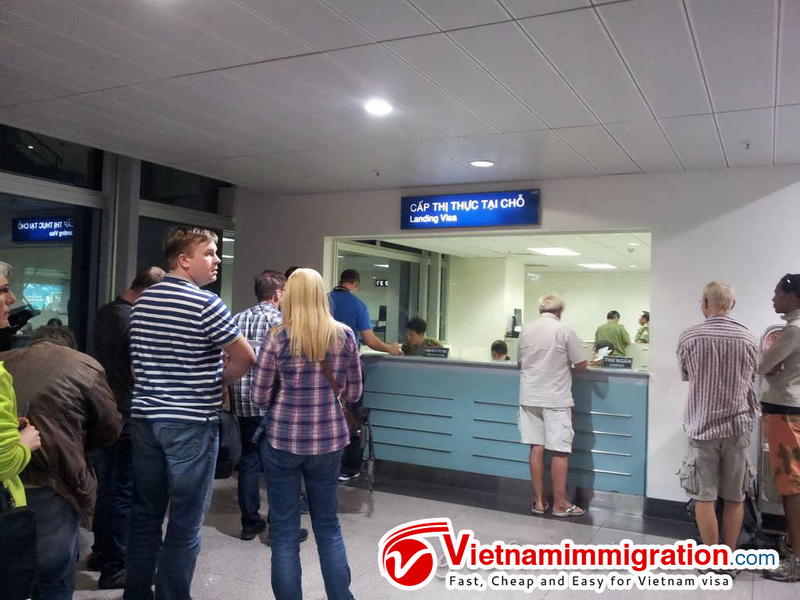 After arriving at international airport in Vietnam, you come to the “landing visa counter” or “Visa upon arrival counter” to get visa stamp by showing the visa approval letter + Vietnamese application form + pay stamp fee. 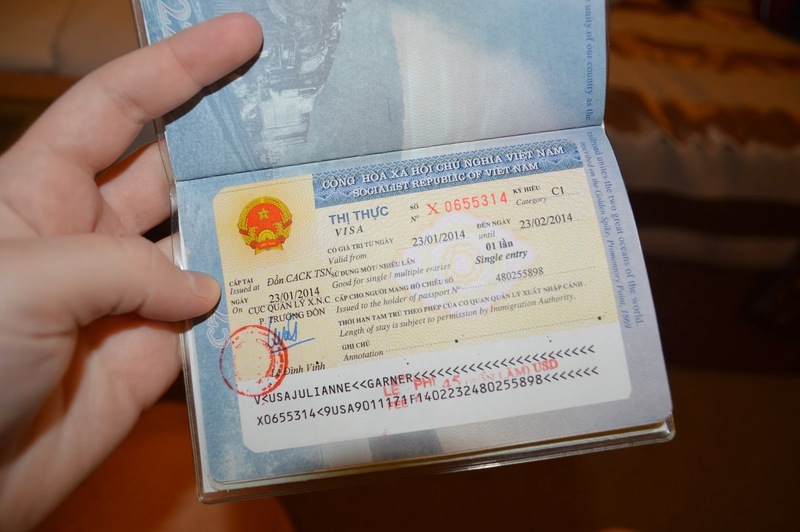 After this step, you get the visa stamp on your passport and can enter Vietnam officially.